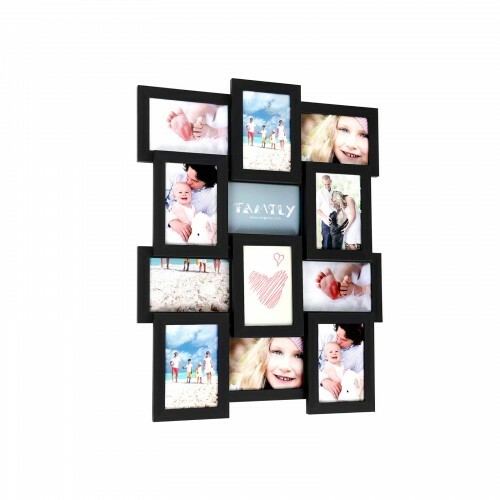 DIY PICTURE FRAME: 10pc 8x10" 5x7" 4x6" separate frames help you display an array of wonderful moments and create your own ideal layouts. 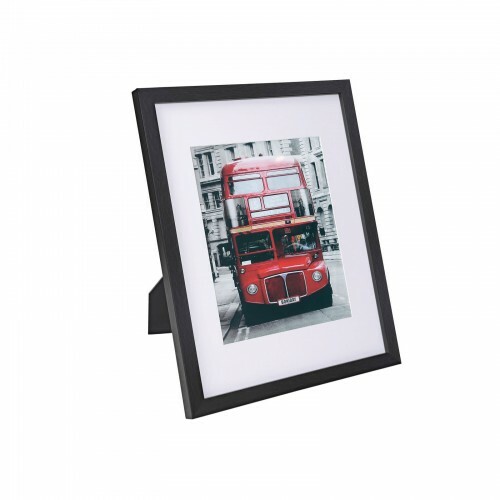 Designed with a modern style, these photo frames are great for living room, bedroom, study, children's room, office, etc. 100% SATISFACTION GUARANTEE: SONGMICS provides professional customer service before and after your purchase; we always respond within 24 hours; don't wait any longer and enjoy it now! 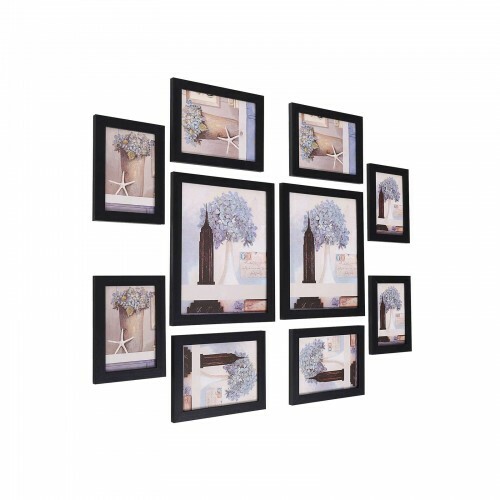 Enjoy free collage of picture frames? 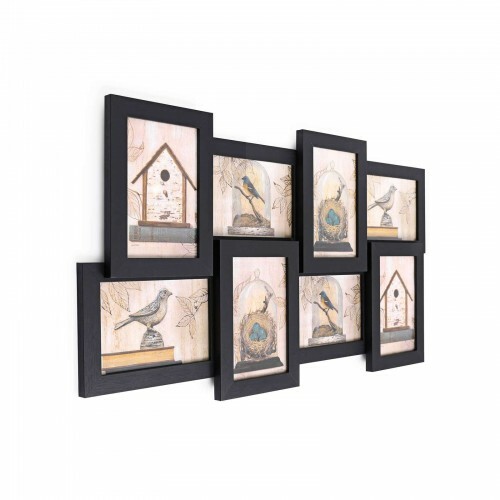 The SONGMICS 10pc frame set is a great choice for you. It includes three sizes-8'' x 10'', 5'' x 7'' and 4'' x 6'' to meet your different demands. 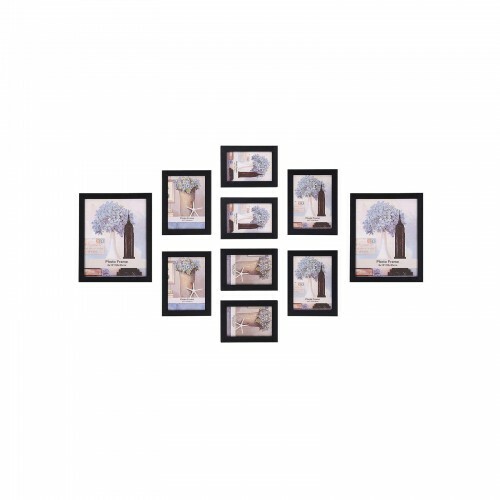 You may create your own ideal layout with the 10 separate frames. Want to show your pictures from multi angles? 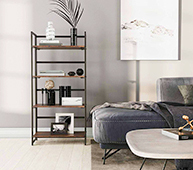 The hanging hardware makes it easy to mount on the wall vertically or horizontally and the back easel helps you display it on table from various angles in your bedroom, living room or office. 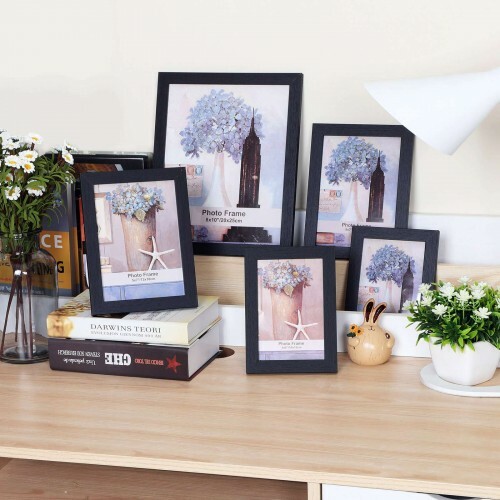 Bothered about the difficulty of inserting pictures into photo frames? With the backing rotary tablet presses of our picture frame, the whole process is a piece of cake. 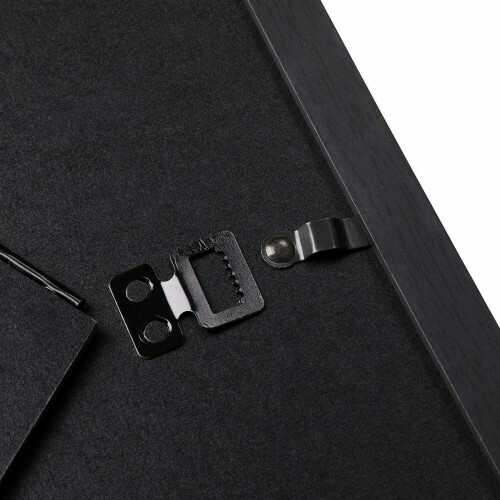 Just push aside the tablets and insert your photos. 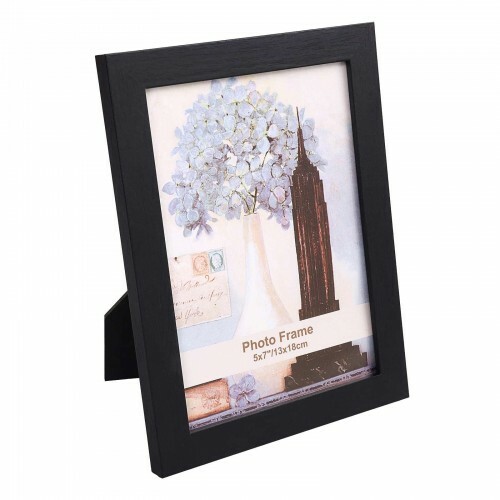 With this 10pc set picture frames, turn your everyday photos into a spectacular art display! 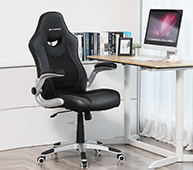 - Don’t assemble it on uneven surface to avoid scratches and damage. - Wall screws are not attached due to different wall materials. Q:What size photos does this set hold and how many of each? 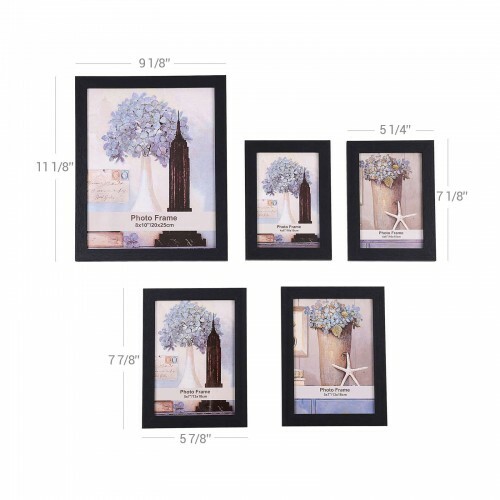 A:2Pcs of 8X10in; 4pcs of 5X7in; 4pcs of 4X6in. Q:What is the width of the frame? A:The widths of the frames are 9 1/8'', 5 1/4'' and 5 7/8''. Q:Do they have wall mount ? 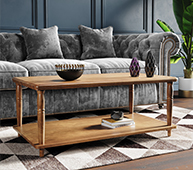 A:Yes, the frame can be mounted on the wall vertically or horizontally with the hanging hardware or stand on the table with the back easels. Q:Where can I find assembly instructions? A:We will add a copy of assembly instructions in every product package that requires assembly. You can also contact our customer service via email to get one. Q:How do you calculate your shipping and handling charges? A:We offer free shipping and handling for all products in our store. 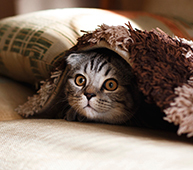 Q:Do you ship to PO Boxes, APO/FPO/DPO, Alaska, Hawaii or Puerto Rico? A:Currently, we only ship to the 48 contiguous states within the United States, excluding PO boxes, APO, FPO, DPO addresses, Alaska, Hawaii, and Puerto Rico. Ratings & ReviewsYou must be logged in and have purchased this product to add a review.